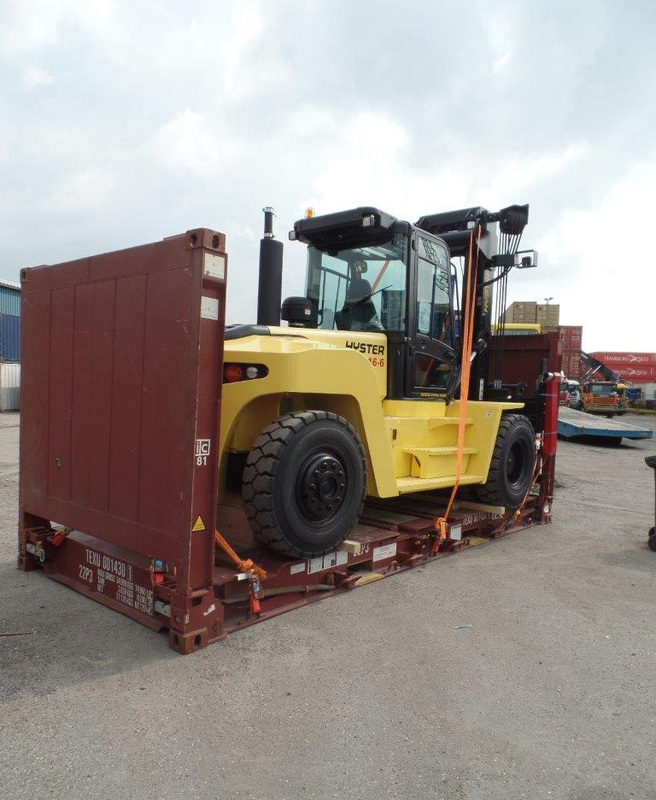 Sometimes if you need to ship heavy machines to certain areas in the world, it happens that there are only container vessels available. 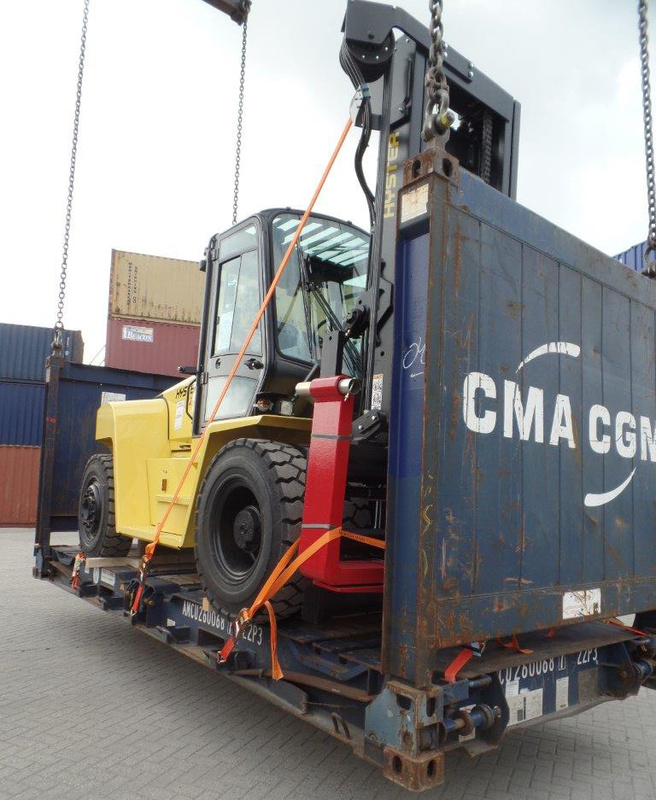 flat racks as containerized cargo, without removing any parts. 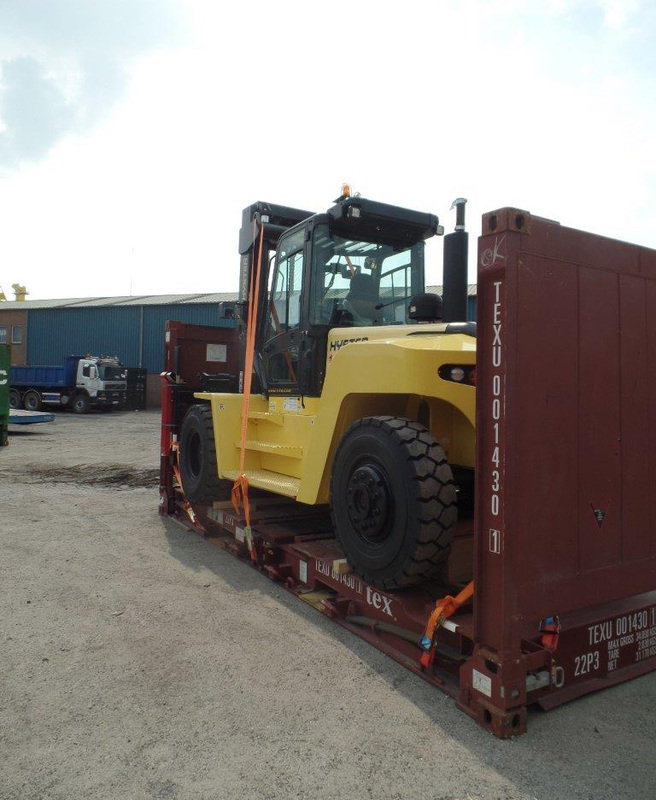 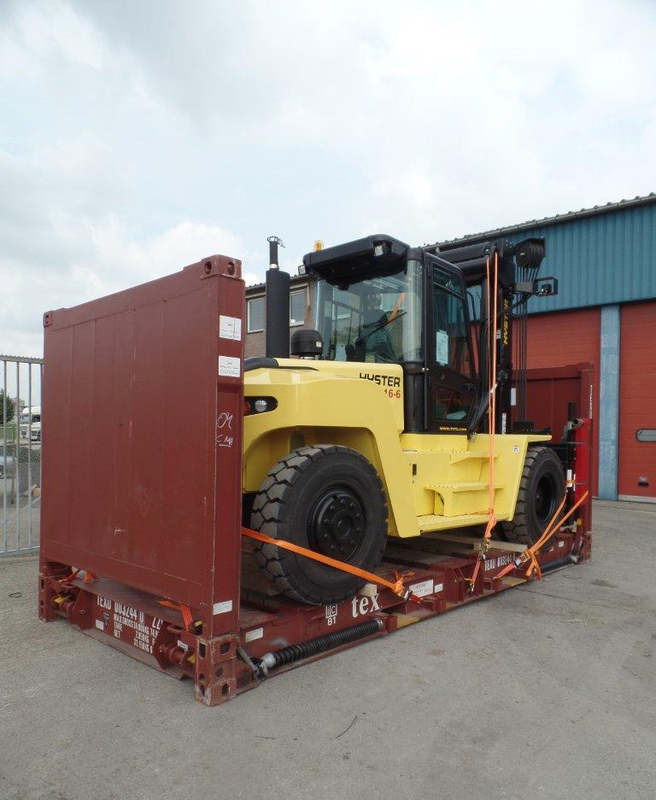 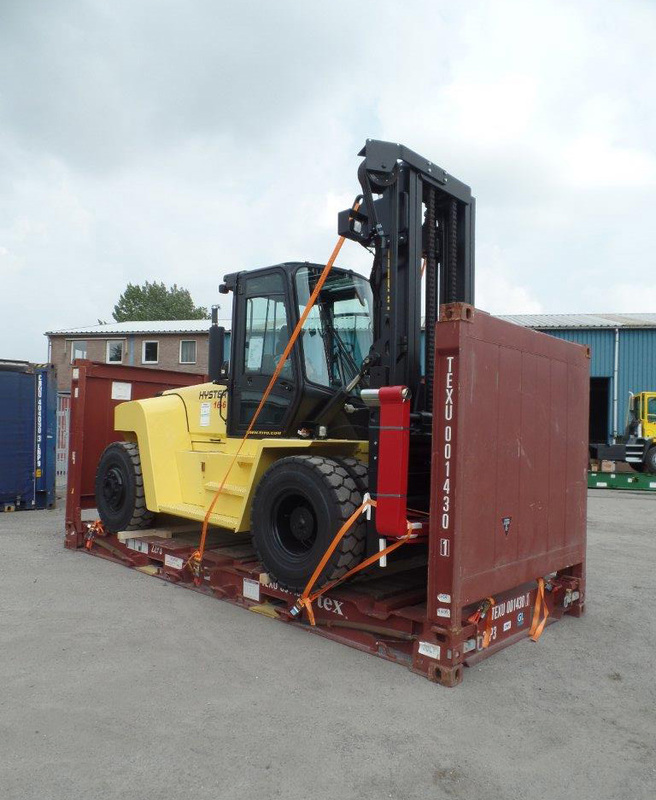 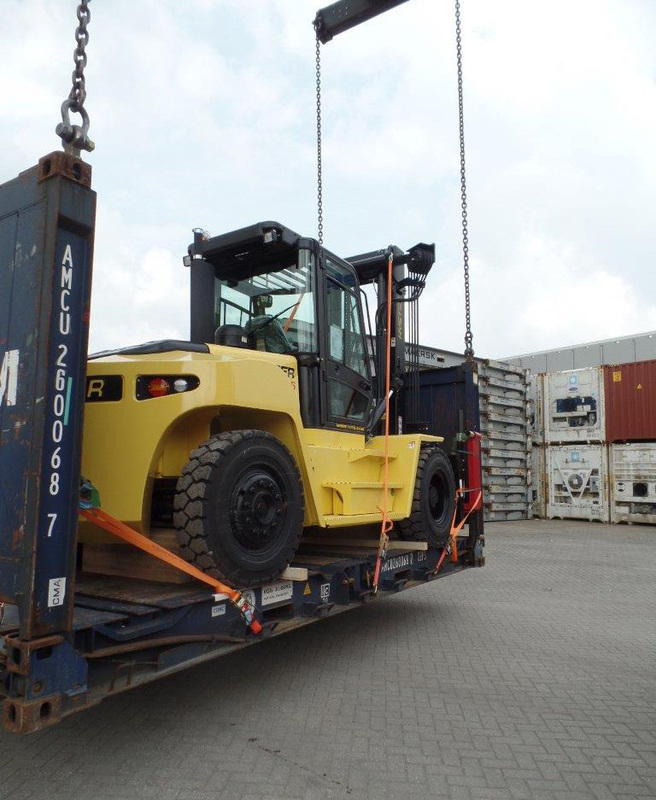 looking for a heavy forklift, container handler or Hyster spare parts.